With correct care and maintenance, your jewelry will reward you with a lifetime of pleasure and luxury. We offer a full range of professional and expert jewelry services that make it easy for you to bring back the enjoyment your jewelry was intended to bring. Using our prepaid and fully insured shipping label we provide by email, ship us your damaged watch or jewelry. We will repair and fix your watch or jewelry. Once completed we ship back to your home. With over 40+ year of experience we can repair your jewelry and watch fast! 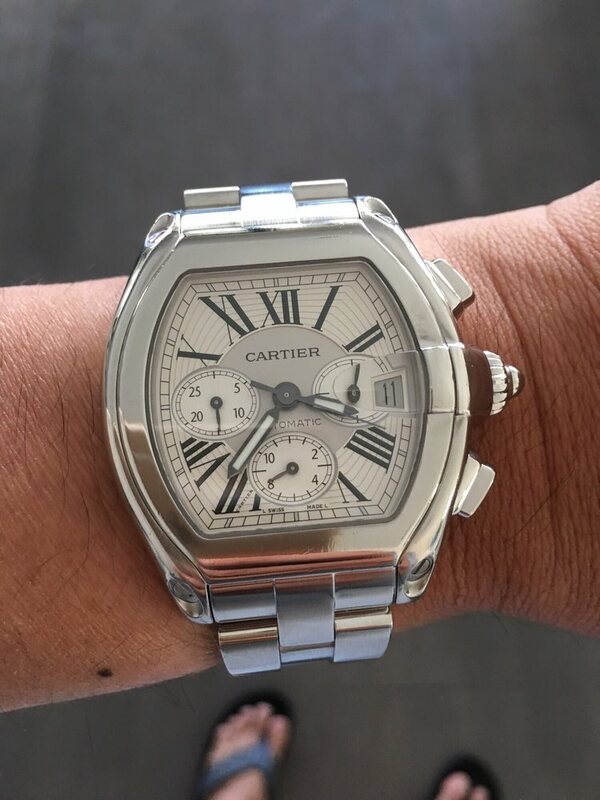 Most Trusted 5 Star Rated Watch, Clock and Jewelry Repair Master in California. Call us or drop by our store. Time Palace Jewelers is a Watch Repair Service Center servicing luxury watches for over 40 years. From Rolex, Breitling, Omega, Cartier, Baume & Mercier, Tag Heuer to Movado. From watch repairs to watch repair movement overhaul to battery replacement on all type of watches, we over a fast expert level watch repair and service. From Rolex to Chronoswiss watch repairs, our customers trust us for outstanding service. 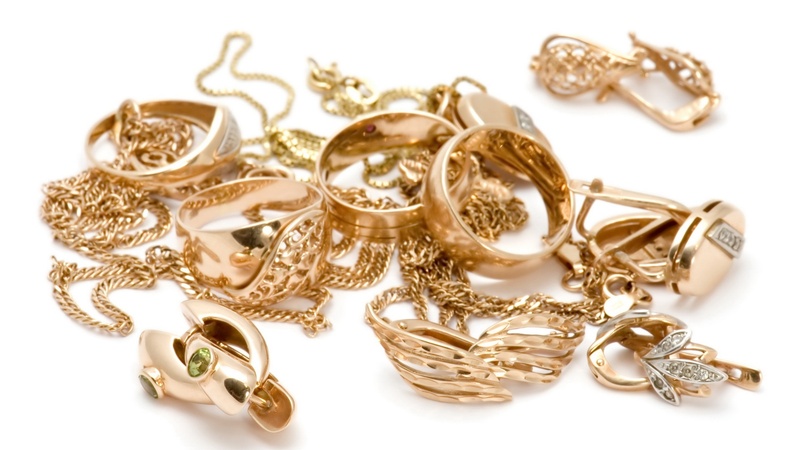 Fast same day jewelry repair fix or while you wait. From ring sizing, resizing, mounting, stone replacement, retipping prongs, jewelry cleaning, polishing, necklace and bracelet & clasp repair.